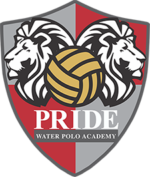 Ramiro’s coaching experience includes: Pride Water Polo from 2016 to present, were he lead the 12U Boys to top 17 in the Platinum Division at Junior Olympics 2018, he also took the 16U Boys B team to a bronze medal in the gold division at JO’s in 2017. Oaks Christian High School Varsity Assistant Coach 2018. Royal High School Varsity Assistant Coach from June 2013 to 2017, where he lead his team to 2 CIF Division 4 Girls Water Polo Championships in 2015 and 2016. 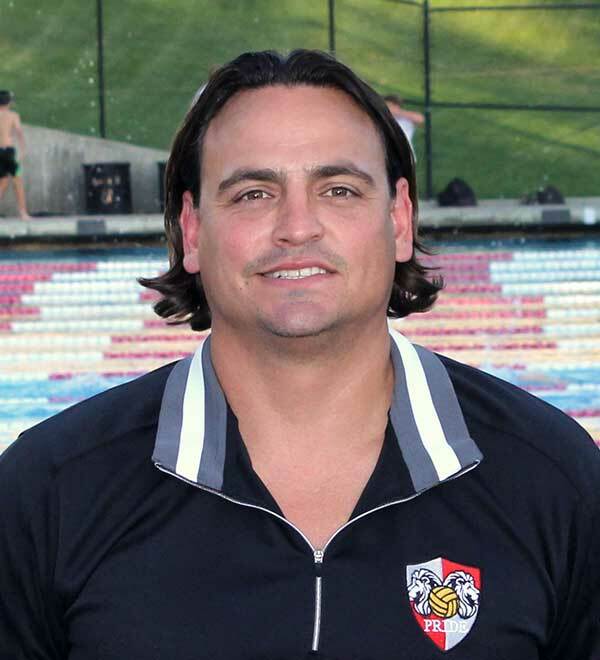 His experience also includes: South Coast Water Polo Coach2011 – 2012 | VC Premier Water Polo Club Coach 2005 – 2009 | Sydney Uni Water Polo Club, Day Camp Coach 14U Boys 2009| Paradise Water Polo Club, Camp Counselor, 2003 | Rancho Simi Recreation, Lifeguard & Swim Instructor, 2000 -2001. Ramiro attended the University of California at Santa Barbara and graduated in 2005 with a degree in Sociology. Ramiro played water polo at Royal High School from 1998-2001, where he was named League MVP and High School All-American. He was a member of the USA Youth National Men’s Water Polo Team from 2000 to 2001. He played at the University of Santa Barbara from 2001-2005 were he lead his team in scoring senior year. Ramiro also played professionally for the Argentinean League (River Plate) in 2008 and Australian League (Sydney Lions) in 2009. Ramiro was born in Argentina, Buenos Aires. He works at PennyMac – Senior Analyst, Reconciliation; and Assistant Coach for Oaks Christian High School boys varsity water polo team. He is currently living in Simi Valley, with his wife Lindsey and he’s daughter Lucia and two sons Matthias and Theo.